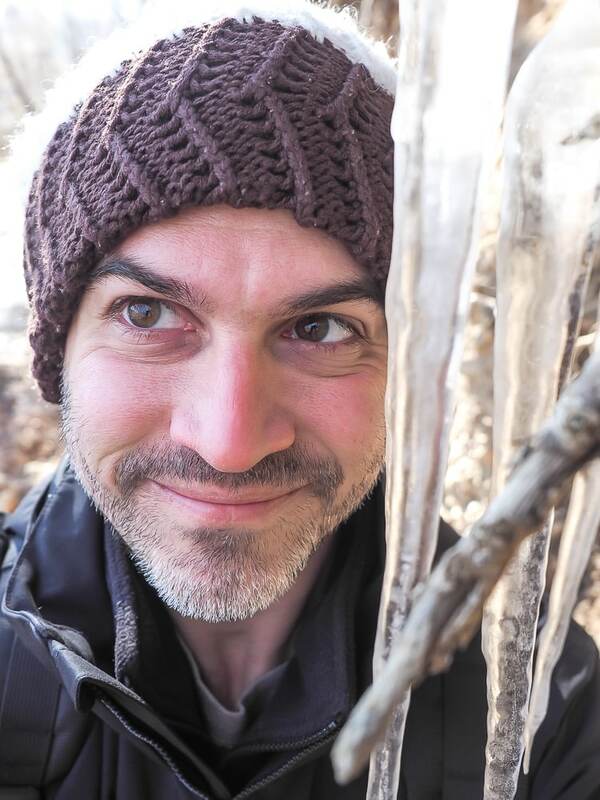 A guest post by Rohit Agarwal of Trans India Travels. You may worship a certain god or follow a certain religion, but when it comes to spirituality, no religion is different. Spiritualism comes from your soul, and the philosophies of every religion, no matter how different, will all help you reach out to your soul. 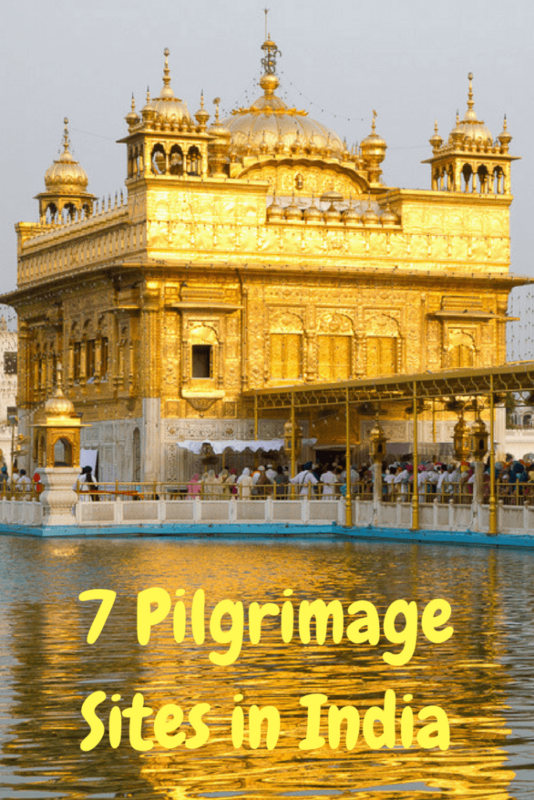 India is a land of a countless number of religions, and pilgrimage sites are found vastly all across the country. 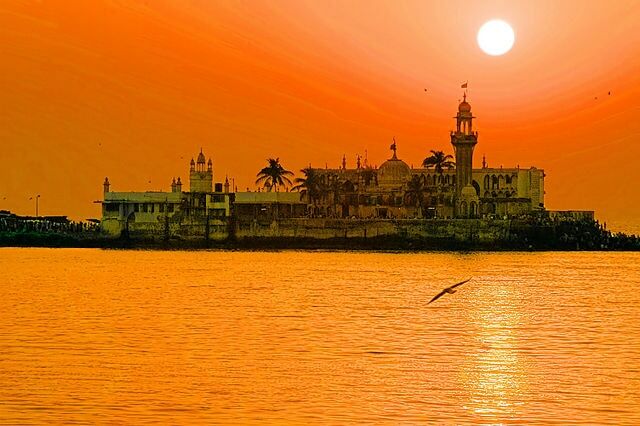 What better place than here if you’re looking for a spiritual awakening? This is the country of extensive culture and deep religious beliefs. 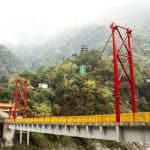 Pilgrimage sites in India are of major importance to to the people of this country, and if you wish to return home with a fresh, awakened self, take a look at the few such pilgrimage sites you should visit. 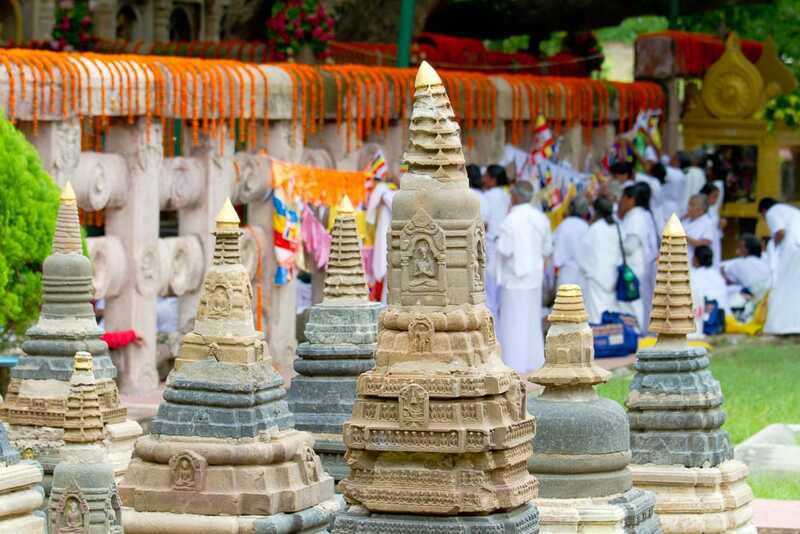 One of the most prominent pilgrimage locations of India, Bodh Gaya is the home of the Mahabodhi Temple, containing the Bodhi Tree, under which the Buddha attained nirvana (enlightenment). This temple finds itself looking over the meditating monks, whom you can either join, which will, without a doubt, make you feel rejuvenated and alive, or you can traverse through the temple grounds and find peace within. 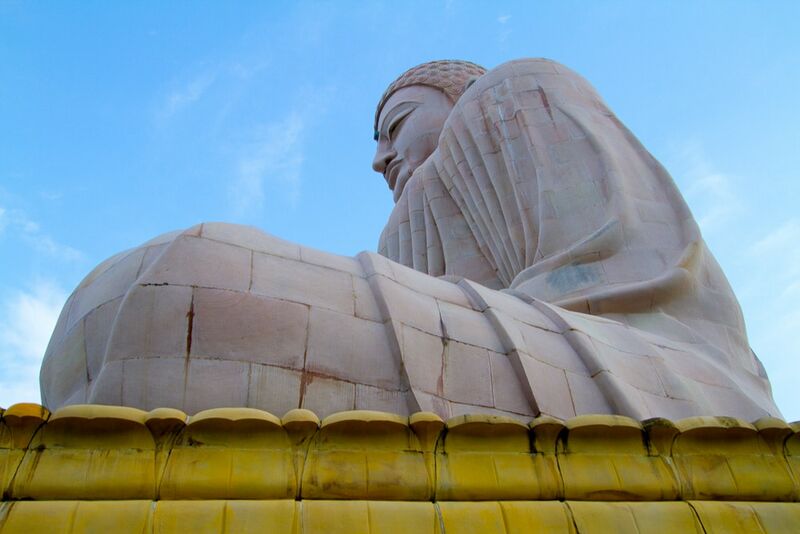 The Bodhi Tree will provide you with a spiritual awareness like no other, and the larger than life Buddha statue is sure to leave you spellbound. This World Heritage Site is revered due to the relics of St. Francis Xavier, and is one great model of baroque architecture. The silver casket that contains St. Francis Xavier’s body is placed in the mausoleum gifted by the Grand Duke of Tuscany. Not only is this 408 year old Basilica significant to Christians, it is also a great place for spiritual seekers. 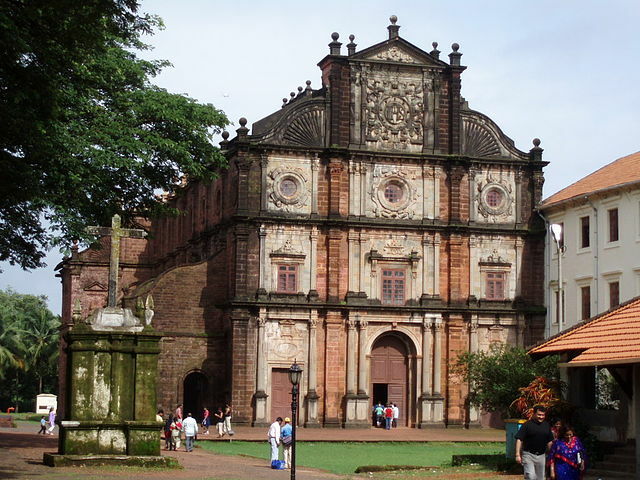 Tourists are found in a large number in Goa every year, and this church has attracted many of those. You can truly admire the peacefulness that this church offers, and the beautiful architecture on the outside as well as inside, which is also adorned with paintings by famous artists. Even as a tourist, you can visit this church for its impeccable design. 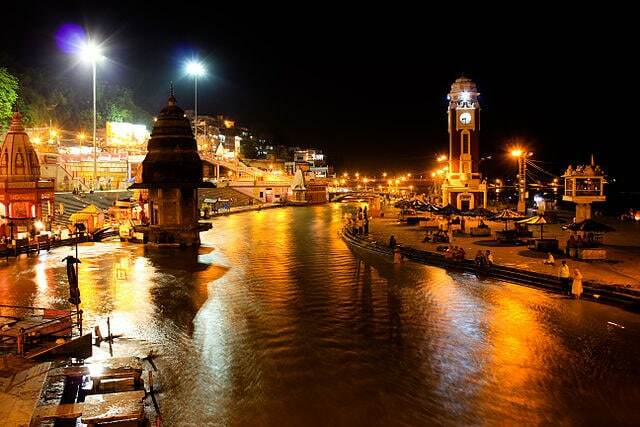 Chants to worship the holy Ganges, chimes and hymns echoing all across the place, Haridwar is the town of Gods. People wash away their sins in the sacred river of Ganges, amidst the beautiful, albeit crowded city of Haridwar in Uttarakhand. From here, devotees and pilgrims embark upon their journey to Chaar Dhaam. Haridwar is one of the sapta puri, or seven holy pilgrimage sites of India, and amidst the ambience of this growing, developing but spiritually awakening city of Haridwar, you can have the experience of enriching your soulfulness. Practice yoga in the quaint ashrams, walk across the ghats of Ganges, or just explore the unexplored spots; it’s sure to take you on a calming journey. Ajmer is famous for its historical architecture, marvelous bazaars and old, quaint looking homes scattered through the city. 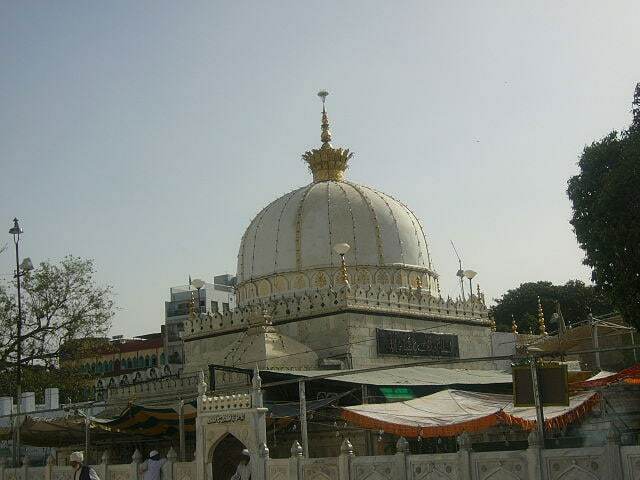 Being one of the most historically coveted cities, Ajmer houses the prestigious Khwaja Moinuddin Chisti Dargah, which has attracted not only sufi devotees but spiritual seekers from all over the world. It consists of three main gates, one of them being the Shahjahani Gate, which was built by Emperor Shah Jahan of the Mughal dynasty. The Kalandars—friends of Garib Nawas arrive from Delhi on the day of Urs—death anniversary of Moinuddin Chisti, which is known to be the major attraction during that time. This Dargah is known to fulfill wishes of those who come and pay their respects, and it has attracted people from other religions as well. The spiritual capital of Andhra Pradesh, Tirupati is the abode of one of the most significant Hindu gods, Vishnu, attracting a large number of devotees all through the year. The forever crowded Tirumala Venkateswara Temple is a must visit if you’re a spiritual seeker. Tirupati is also one of the quietest cities of Andhra, with a number of universities and colleges of great importance. For your experience of reaching out to yourself, Tirupati is a place you don’t want to avoid. The ever-illuminated city of Amritsar is an alluring one, and the dome of the Golden Temple shines brightly above. 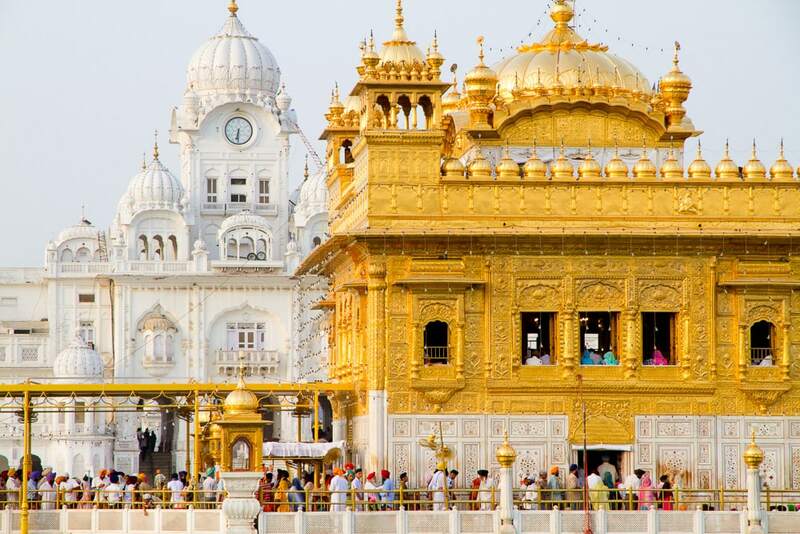 More commonly referred to as the Golden Temple, Harmandar Sahib was built by Guru Arjan Singh—the fifth Guru of the Sikh religion, who also established the Adi Granth in this temple. 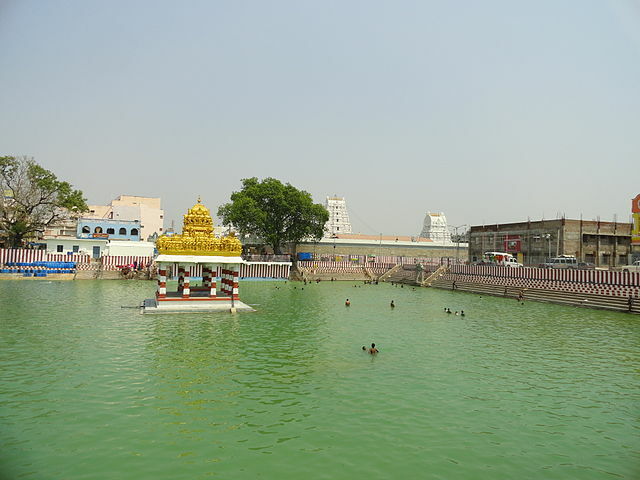 It has four entrances, amidst the surrounding of a beautiful lake, which is considered as holy water or Amrit. Inscriptions and intricate carvings in and around the temple make it even more enthralling a sight. Take a dip in the Sarovar and pay your respects in the temple, listen to the Gurbani and leave with an energized, serene feeling throughout your mind, body and soul. 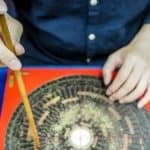 You don’t have to be an ardent devotee to visit the aforementioned pilgrimage sites in India, because if you can find your spirituality within you in the vicinity of these places, you’ve acquired the essence of it anyway. So don’t hesitate in spending your time in one of these brilliantly calming destinations. Rohit’s interest lies in everything that would intrigue a tourist, and through this interest of his, he pens down his experiences on TransIndiaTravels.com for us to see.